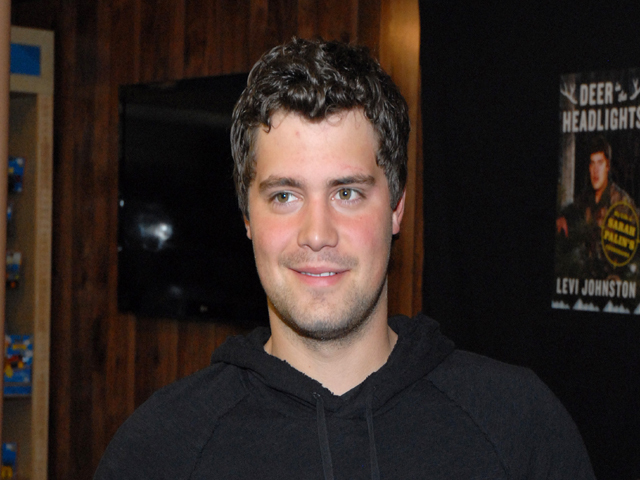 Levi Johnston, the father of Bristol Palin's son, has married the mother of his second child. Johnston, 22, wed 20-year-old preschool teacher Sunny Oglesby on Sunday evening in Alaska, according to a report in the Los Angeles Times. Oglesby gave birth to Johnston's second child, a girl named Breeze Baretta, in September. Tripp, his son with Palin, is 4 and was not at the wedding. Palin was pregnant with Tripp when her mother, former Alaska Gov. Sarah Palin, was the GOP vice presidential candidate in 2008. Johnston accompanied Bristol to the GOP convention and other campaign events. The two broke up after the election, reconciled and became engaged and then broke up again. Since then, Bristol Palin has had a short-lived reality TV show and competed twice on "Dancing with the Stars." Johnston has posed for Playgirl.